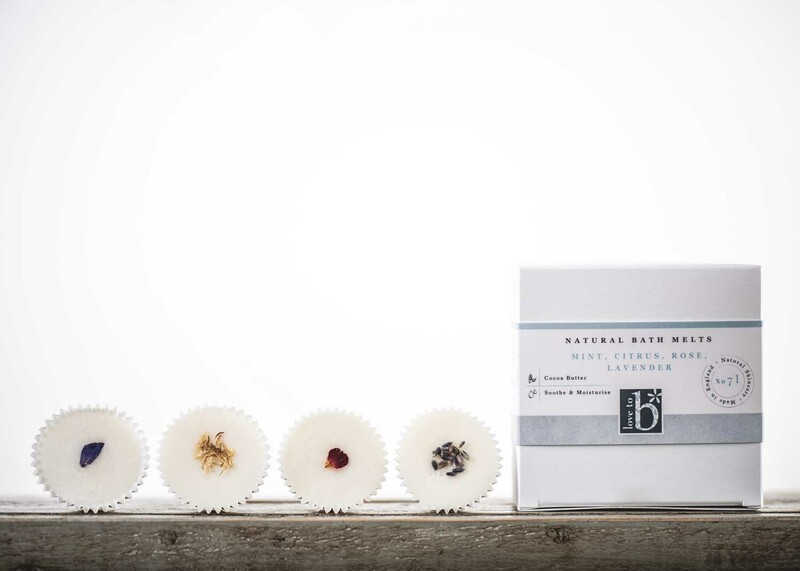 Our luxurious botanical bath melts are beautifully moisturising; we’ve blended cocoa butter, sweet almond oil and very decadent essential oils. 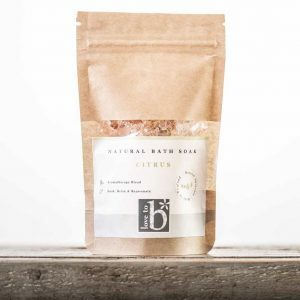 Available in Lavender, Citrus, Peppermint and Rose Geranium – when added to a hot bath they create a deeply moisturising soak, releasing a simply divine fragrance! 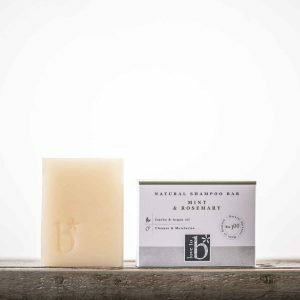 All bath melts are made with Cocoa Butter (Theobroma cacao), Sweet Almond Oil (Prunus dulcis), Shea Butter (Butyrospermum parkii). 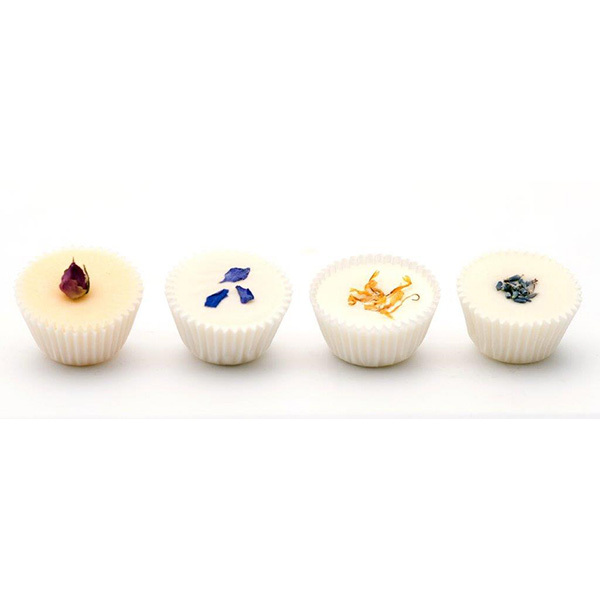 Rose Bath Melts are scented with essential oil of Rose Geranium, Rose absolute. 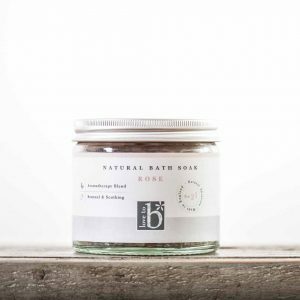 Rose botanicals. Citrus Bath Melts are scented with essential oil of Lemon, Lime & Lemongrass. Calendula botanicals. Lavender Bath Melts are scented with essential oil of Lavender. 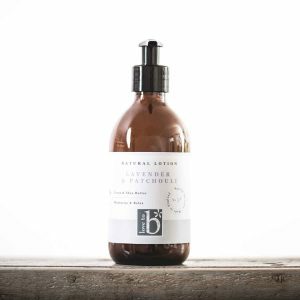 Lavender botanicals. Peppermint Bath Melts are scented with essential oil of Peppermint. Delphinium flower botanicals. Place your bath melt under hot running water in the bath. Take care when getting out of the bath as it may be slippery.